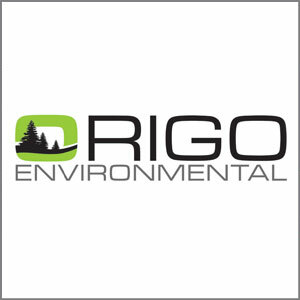 Origo Environmental is based in Campbell River and provides a range of integrated environmental and geotechnical consulting services. Our service area also includes the Comox Valley, the north island and the west coast. Our team is made up of industry professionals who are fully trained, registered and accredited within their own technical fields.